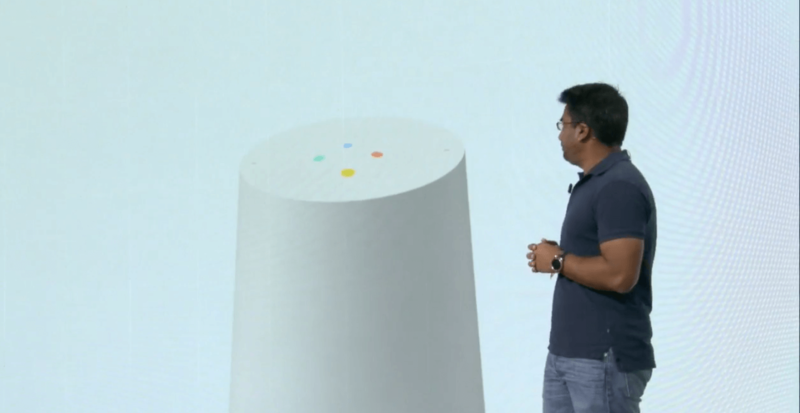 Google just wrapped up its big Google smart home announcement that’s been brewing since the spring. Exciting Tweets from executives in the know at Google have been building the hype for Made by Google for awhile. While there were big announcements like the Pixel phones and Daydream VR, there was also a huge emphasis on the smart home. Let’s look at how the Made by Google smart home announcement will affect your smart home. Amazon Echo just met its new biggest competitor. Since the initial 2014 announcement of Amazon Echo, Google has been playing catch up while Amazon just keeps increasing its sales. They even announced the Echo Dot 2nd generation just a few weeks ago, a big improvement on its first version, likely to try and steal the spotlight before the big Google smart home announcement today. But today, Google steals the spotlight with its small air freshener-looking Google Home device. It has a few features that are unique from the Echo. Since Google is the king of search, its Home device is no different; it can easily do advanced Google searches similar to “okay Google” questions on an Android device. Users can also ask follow-up questions and hear information from Wikipedia via featured snippets. Some of this capability exists on Amazon Echo, but the commands are less smooth and Alexa doesn’t really have the capacity for complex searches. These searches also tie into everyday tasks. Since Google own Google Maps, Google Translate, YouTube, and many other popular online tools, users can simply say “OK, Google, where are some nearby camping stores?” or “How do you say “I would like a Diet Coke” in Spanish. Of course, it can also follow many of the same commands as Amazon Echo by setting timers, creating shopping lists, and checking traffic. 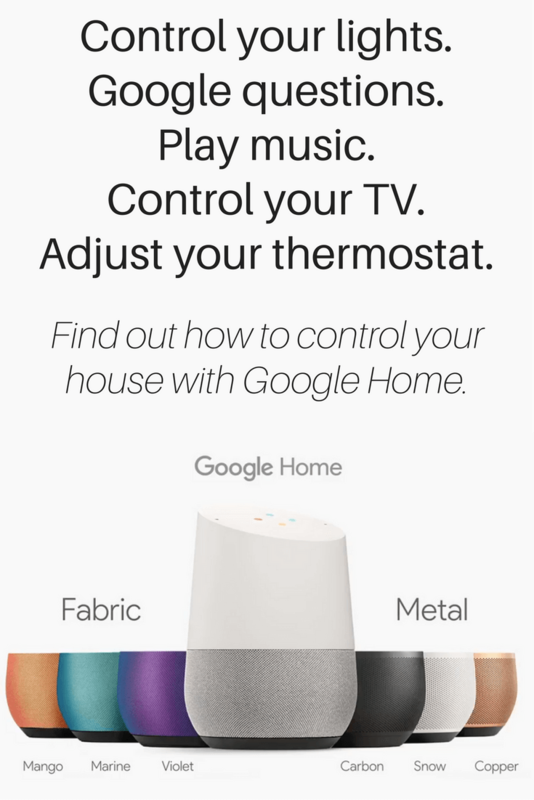 Google Home can play music and YouTube videos on external speakers and videos on your Chromecast TV; just ask Google to cast a certain channel or video to specific TVs in your home. Netflix voice casting is coming soon, meaning you can officially start a binge watch session from across the room. Additional features announced today that I like include casting photos from Google Photos to your TV and setting a default music player so you don’t have to specify “on Spotify” every time you ask for music to play on your speakers. I also like how it can use its super search functionality to find songs based on information even if you don’t remember its name. They gave the example of “OK Google, play that Shakira song from the movie Zootopia.” Finally, the “my day” feature of summarizing upcoming events, reminders, and weather all with the simple command “OK Google, good morning” is one of those features that makes your life easier and makes you feel like you finally have that personal butler that you can’t quite afford. 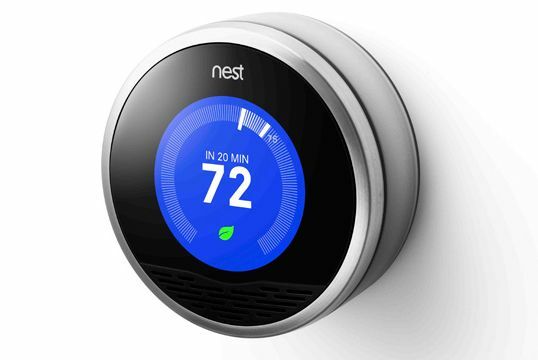 As far as compatibility with smart home devices, Google Home only works with Nest, SmartThings, Philips Hue, and IFTTT, but more are supposed to be on the way. Google says they are committed to improving their assistant by supporting partners and develops as they come out with even more actions. 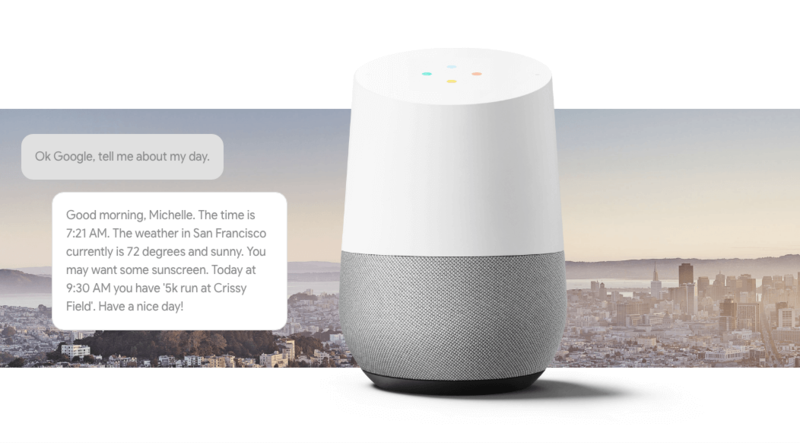 Google Home is also designed for multiple devices in one home, so you can play music across all of the Google Homes that you own. The devices are context-aware so they won’t all respond at once (because that would be annoying). Instead, only the device that hears you best will respond. Conveniently, there is a microphone mute button for pausing the trigger word. Since there are plenty of times I’ve accidentally triggered Alexa when I didn’t mean to, I know I would use this button. Otherwise, there’s always that annoying neighbor kid who will just come over and ask Google ridiculous questions all day long. 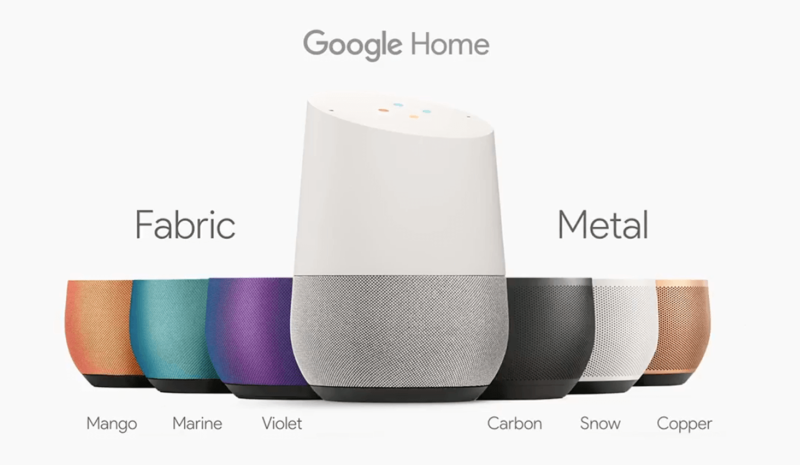 Google Home comes in 7 colors, 3 with a fabric base and 4 with metal. It will be available for pre-order today for $129, and includes a 6 month free trial of YouTube Red. That’s $50 less than the Amazon Echo. While Google Home is late to the game, the lower price may mean they can still capture some of the smart home market. You can pre-order it from the Google Store, Best Buy, Walmart, or Target, and it will hit retail stores November 4. The new Chromecast Ultra streams 4K content to any device with an HDMI port. It’s 1.8 times faster so that it can handle streaming high quality content via WiFi. It includes an ethernet port integrated into the power adapter, and is still compact enough to hide behind your TV like the original Chromecast. Google also announced that Google Play Movies will roll out 4K content for this device. Chromecast Ultra will be available in November for the higher price tag of $69. As a follow up to the OnHub router, the new Google WiFi router extends the range of your Internet beyond the typical router. It lets you add more routers as network contact points for more coverage, making it a competitor to the current eero range extender system. Google’s Network Assist works behind the scenes to keep your signal strong by intelligently transitioning you to the right WiFi point. 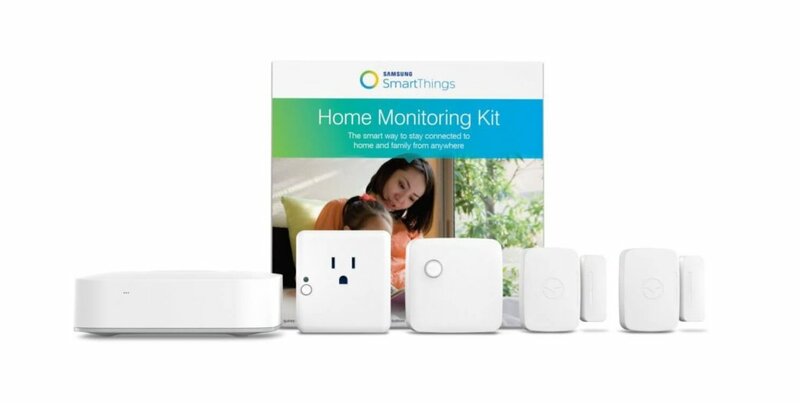 It also comes with a nifty app for controlling your WiFi and pausing connection for some devices – perfect for Snapchat-addicted teens. Google WiFi will preorder in November and ship in December for $129 per single pack or $299 per 3-pack for larger homes (specifically, they recommend 3 WiFi points if your home is greater than 3,000 square feet). This type of technology is essential for building a future smart home. As users add more smart home devices to their network, it only bogs down their Internet speeds if the router isn’t equipped for the devices and traffic. While the Google smart home announcement is clearly playing catch up to Amazon in some ways, its new devices are carefully thought out. If they work as well as Google describes, they could certainly become a main tech product for the upcoming holidays. It is interesting that Google Home is not for sale on Amazon. 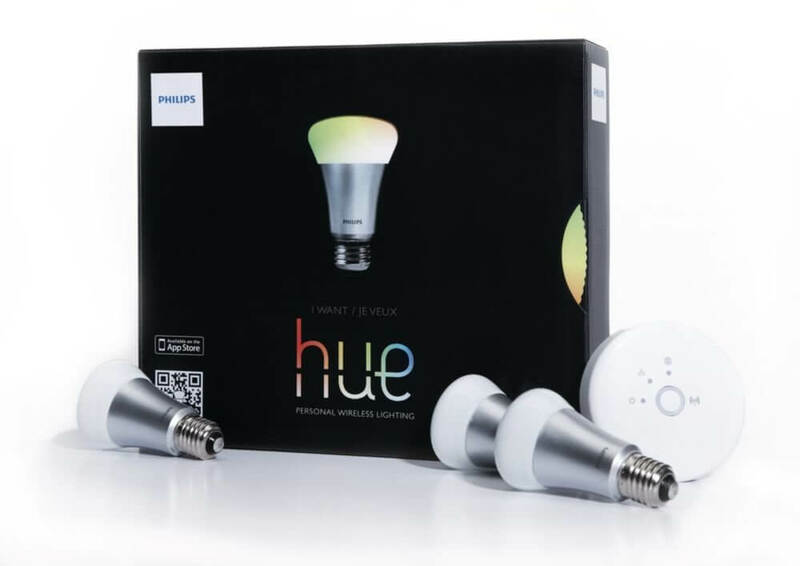 This obviously makes sense with their smart home rivalry, but many customers buy their tech products exclusively on Amazon will have to go out of their way to buy these devices elsewhere.